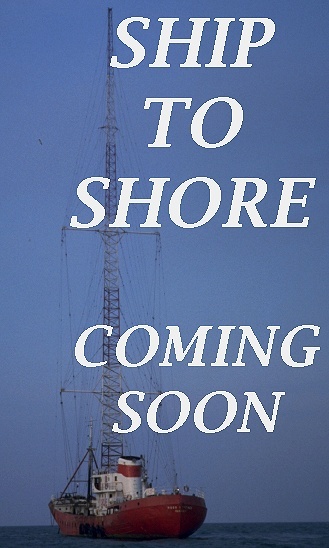 Finally, after several nail-biting weeks of discussions which I couldn’t mention here, the deal is done, and I can tell you that the book I wrote about my time with Radio Caroline in its final years at sea is to be published by Liberties Press. The book will be out at the end of March 2009, priced €14.99, (or £12.99 in the UK). More details here over the next little while.